Managing the increasing amount of waste generated in urban spaces is a common challenge to cities worldwide. Since March 2017, Stockholm has been working to address this problem by opening the first large scale biochar plant. This project reduces carbon emissions while engaging people in the fight against climate change. Residents provide garden waste to the city, which produces biochar – a charcoal-like product that sequester carbon in soil for thousands of years. 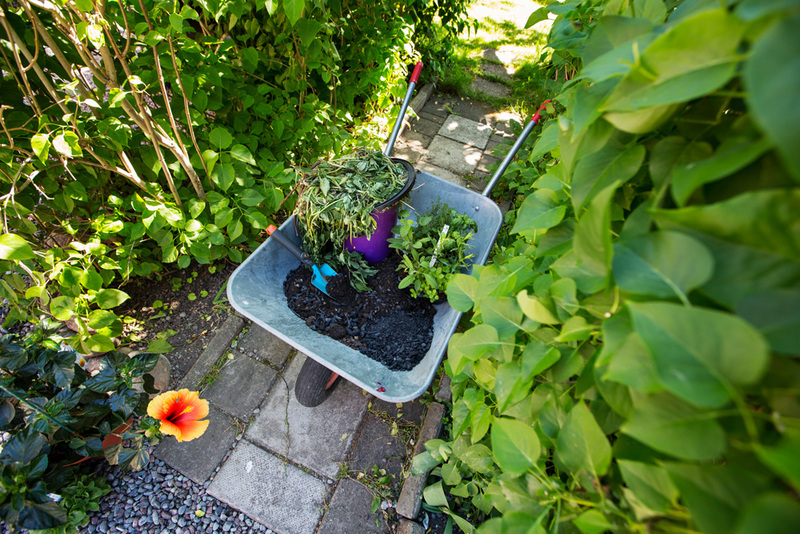 With the help of the city residents and local authorities, garden and park waste are collected and stored in different waste management centers located across Stockholm. Once gathered in the plant, this waste is turned into biochar through a carbonization process. 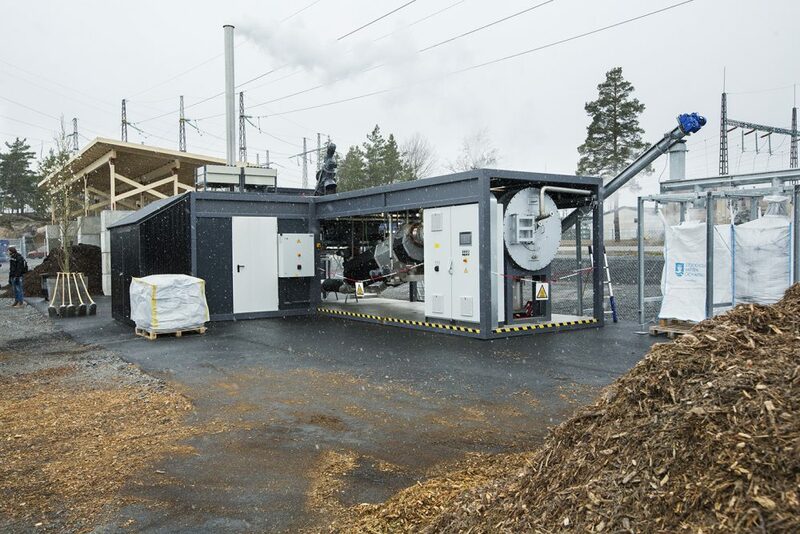 The by-product of the biochar production, pyrolysis gas, generates energy for the city’s district heating system. When delivering garden waste to the management centers, the residents can pick up biochar to use in their gardens. The product is also sold to other local authorities to be used to grow plants and trees in parks and public spaces of the city. Using biochar in green areas of the city, carbon sinks, plants grow easily, and storm water infiltrates efficiently, helping to manage flooding. Furthermore, a greener city contributes with a whole array of auxiliary benefits such as cleaner air, increased biodiversity while combating heat island effects. Four additional biochar plants are planned to be completed in the following years. These five plants are expected producing 7 000 tons of biochar by 2020, sequestering 25 200 tons of CO2 (the equivalent of taking 3 500 cars off the road) and producing corresponding 25 200 MW/hour of energy (the equivalent of heat for 400 apartments). Within eight years the project will deliver a revenue on the city’s investment estimated approximately over 854 000 EUR. 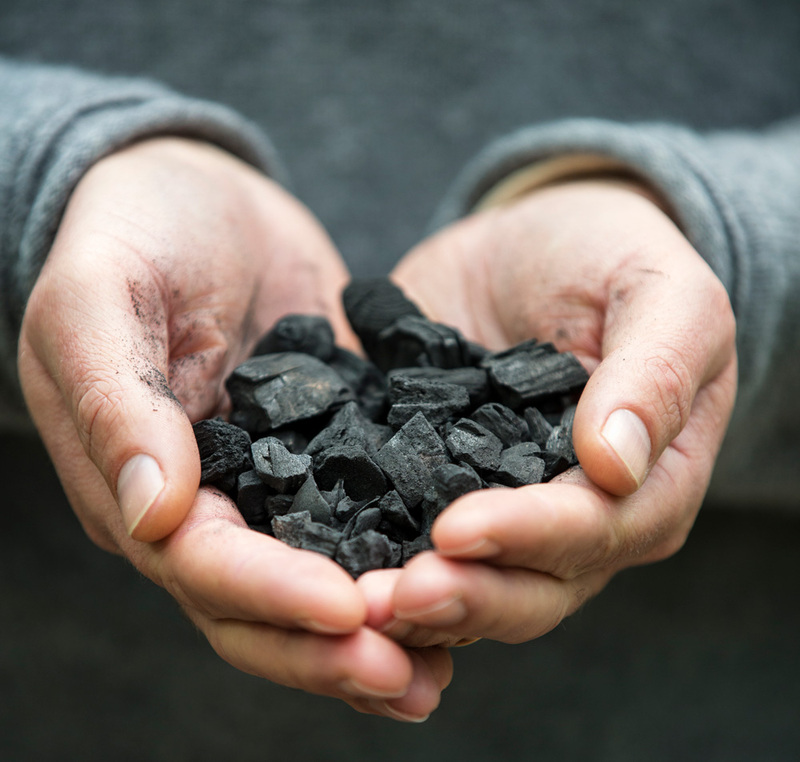 While there are examples of biochar use across Europe, Stockholm implemented the first large-scale plant with the collaboration of local authorities and residents in the generation of the product. The project is one of the winners in the 2014 Mayors Challenge, which is a competition for cities held by Bloomberg Philanthropies. Stockholm City has received many requests from other cities and organisations that are interested in replicating the program. As a result, the Biochar team has published a replication manual and checklist for reference. Investigations are already underway into how to develop this system using other kinds of waste (e.g. by-products from forestry and agriculture, straw, sewage sludge and horse manure) and to extend the use of biochar to other applications (e.g. building materials).